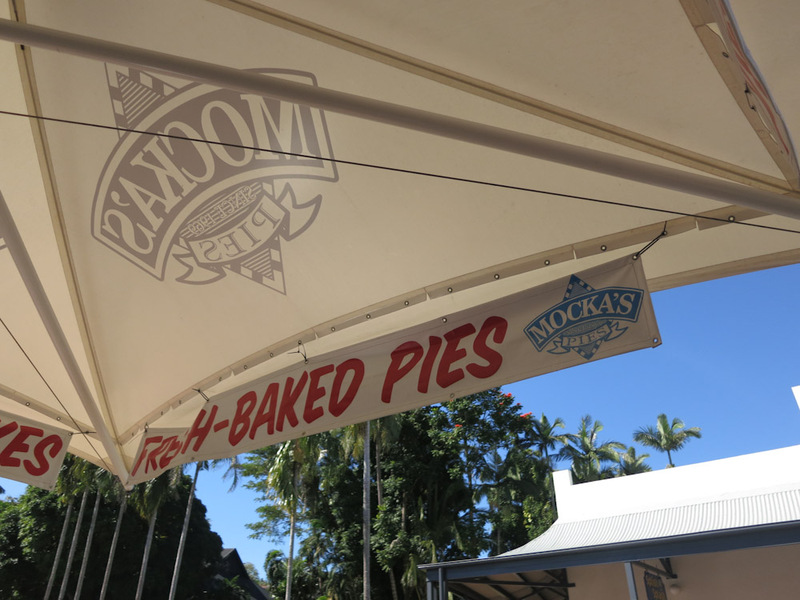 After a long stroll, I chose to step into the highly awarded Mocha’s Pies. A quick search on Trip Advisor and thanks to Google, I found that these guys have been winning awards for close to 20 years. So I was definitely excited to check them out. In our quest for ever increasing convinience and fast food, we tend to forget what it is like to eat good wholesome food again. If you’re looking for a good food at reasonable prices, then you’ve come to the right place. 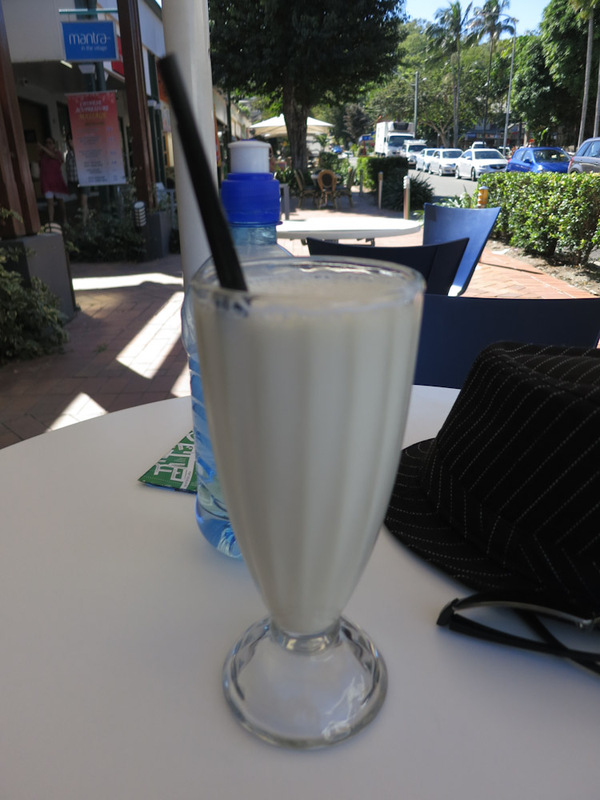 I also enjoyed their version of vanilla and caramel milkshake. Heavenly, delicious and caramelly (is that even a word?). 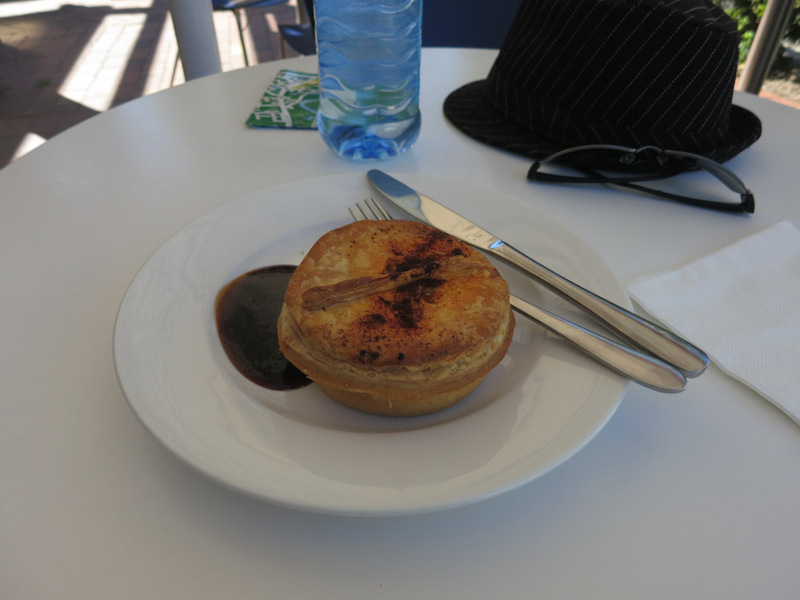 Yes, yes, calories galore but I was on holiday… cut me some slack. I’d highly recommend you check out their rave reviews and make sure you have the right selection in mind before you go or you will be dazzled by the range and the wafting aromas will make you want to eat each and everyone. Not because they are so good, but because you’re stomach isn’t big enough. And yes. 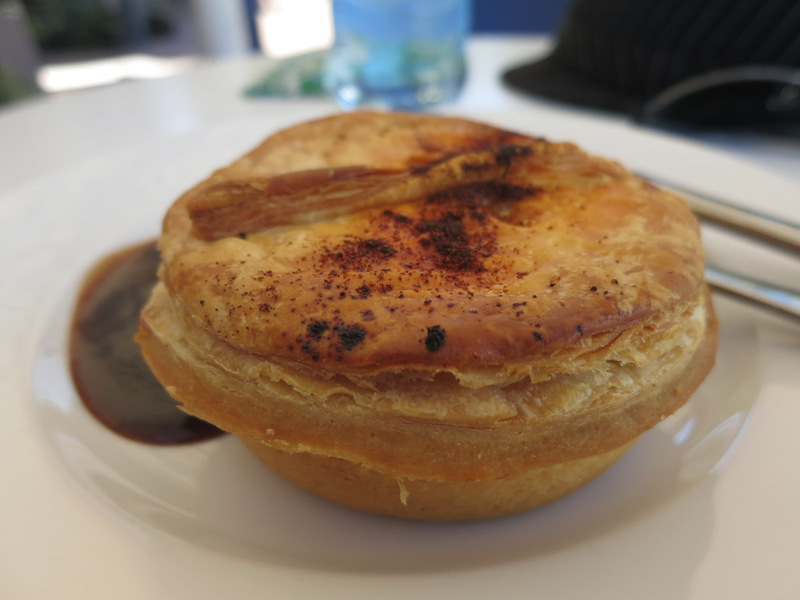 One of their pies is seriously enough to fill you. Long walk or not. TDT Rating: 3.75/5. See you there!